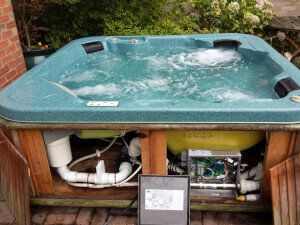 Learn all about hot tub repair services and find out what they typically cost. Read about replacement part prices and the needs of various tub types. 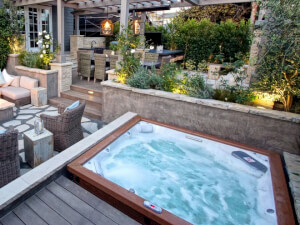 Don't let the cost of a hot tub service sink your budget. 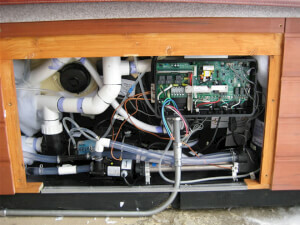 Know what to expect before calling in a repair professional to get it up and running. Find out about different types of spa repair and discover what you're likely to spend. See average, high and low repair service expenses. Good spa maintenance involves regularl cleaning, but a home spa service may be needed from time to time. Here's what you should be paying. How much does it cost to install a hot tub? 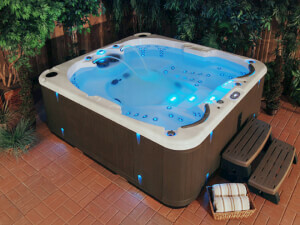 Find all the hot tub installation costs here, as well as what drives these costs up or down.